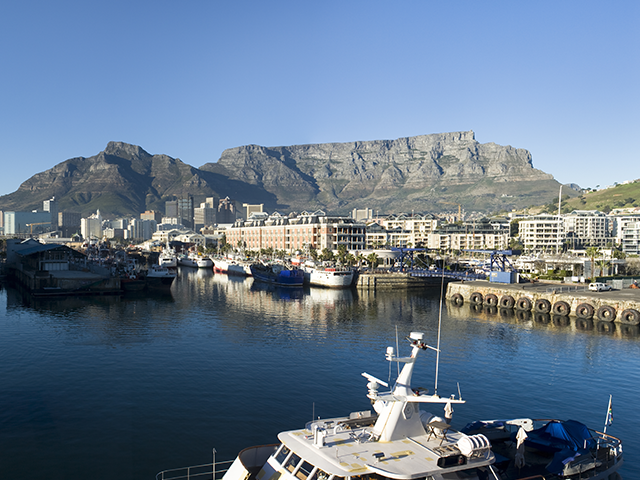 South Africa beckons you in all its glory on this 14 day trip! On this once in a lifetime experience visit the cities of Johannesburg and Cape Town, get closer to nature in Knysna Lagoon and Grootbos Reserve and explore the wilderness of Sabi Sands Game Reserve. Come to South Africa and luxuriate in its wilderness and natural beauty! On arrival at the Kruger Mpumalanga Airport, you will meet your driver and driven to your luxury game lodge. Sabi Sands Game Reserve is next to the world renowned Kruger National Park which offers a wildlife experience that ranks with the best in Africa. The wildlife roams freely as there no fences between Sabi Sands and Kruger National Park which make the game viewing exceptional. You can spot the Big 5 especially the elusive leopard and various other mammals on your game drive in the reserve. Also, about 300 species of birds inhabit the park. 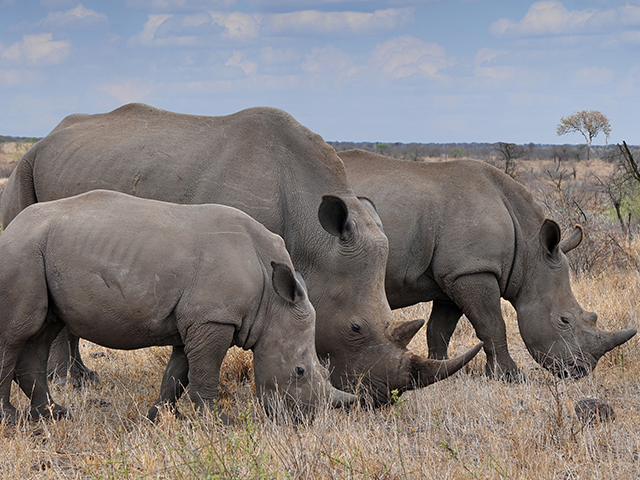 You will go on your first game drive in Kruger this afternoon. The drive will be in an open 4X4 safari vehicle, and you can extend the drive into an early evening safari in order to view the nocturnal wildlife. 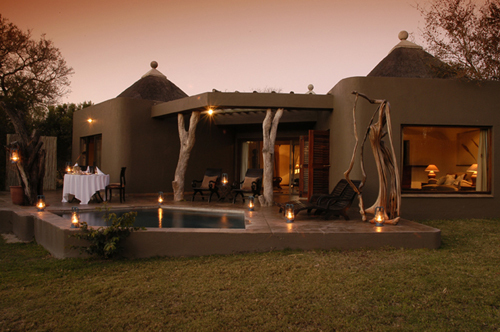 You will return to the lodge after the game drive and you will have dinner at the lodge. Sabi Sands has a large variety of reptiles, particularly crocodiles. It is also home to hundreds of species of birds, the majority of which are resident species. However, there are also a large number of non-breeding migratory birds and nomadic species as well. Today is your last day in Sabi Sands and you will go on one last game drive. After a cup of coffee and snacks, you will embark on the game drive accompanied by your personal ranger in an open 4WD Land Rover. You will return to the lodge for breakfast and then depart with your driver-guide to the airport for Johannesburg. From Johannesburg, you will be connected to another flight to George Airport where you will meet your guide who will assist you to check in to your hotel on the Garden Route. You will go on a day excursion to the Featherbed Private Nature Reserve; this reserve is located in the unspoiled Western head of Knysna lagoon and can be reached only by ferry. You will depart for the reserve after breakfast at the hotel. Your driver-guide will accompany you. After a fun filled day, you will return to your hotel in the late afternoon and spend the rest of the day relaxing. Today you will begin your day with breakfast and leave for Oudtshoorn for a full day’s excursion and return only in the late afternoon. Oudtshoorn is a town in Klien Karoo between the Swartberg and Outeniqua mountains, and more popular as the ostrich capital of the world. The region is an ecological hotspot where three distinct plant biomes (succulent Karoo, cape thicket and fynbos) converge. It is also home to the spectacular Cango Caves, with massive caverns and naturally coloured limestone formations. You will return to your hotel after the outing. Today you will drive on the Garden Route. After breakfast at the hotel, you will leave for Mossel Bay. You will go on a brief tour of the town after which you will continue westwards along the Garden Route to Grootbos Reserve. You will check into the lodge and participate in the scheduled afternoon activity. 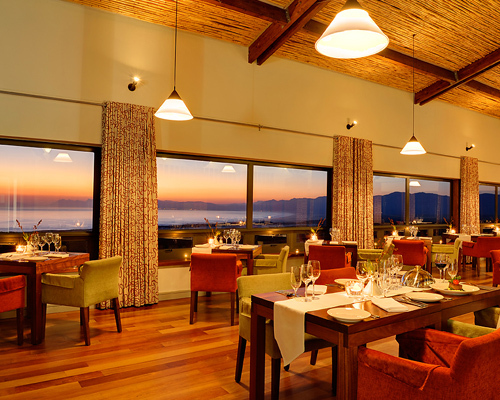 You will have dinner at the lodge and gear up for an exciting day ahead. You will spend the entire day in the Grootbos Reserve and can go on several (optional )activities like bird watching, trekking to see the wild flowers, horse riding, caving or simply relaxing at the beach. Garden Route is also known for whale watching and it is one of the best places to do land based whale watching or go on a whale watching cruise in South Places. Today you will do a trip to the Cape wine lands. Franschhoek is a small town in Western Cape Town, it was settled in the 17th century by French settlers who set up wine yards in the valley and named it after the regions they came from in France. You will start your day with breakfast and will later be accompanied by your driver-guide to the wine lands. After the tour, you will check in to the hotel in Franschhoek Valley. You have another day to explore Cape Town. You can leave for the day after breakfast and you will be accompanied by your vehicle and guide who will be at your disposal for the rest of the day. You will start off after breakfast at the hotel and then meet your driver-guide who will drive you around for a full day Cape Peninsula Tour. You will return to the hotel in the late afternoon after an eventful day spent in the city. Today you will have the day to yourself, you can avail the facility of a driver-guide at an additional cost. Today is the last day on this trip to South Africa. After breakfast at the hotel, you are transferred to the Cape Town International Airport for your flight back home.